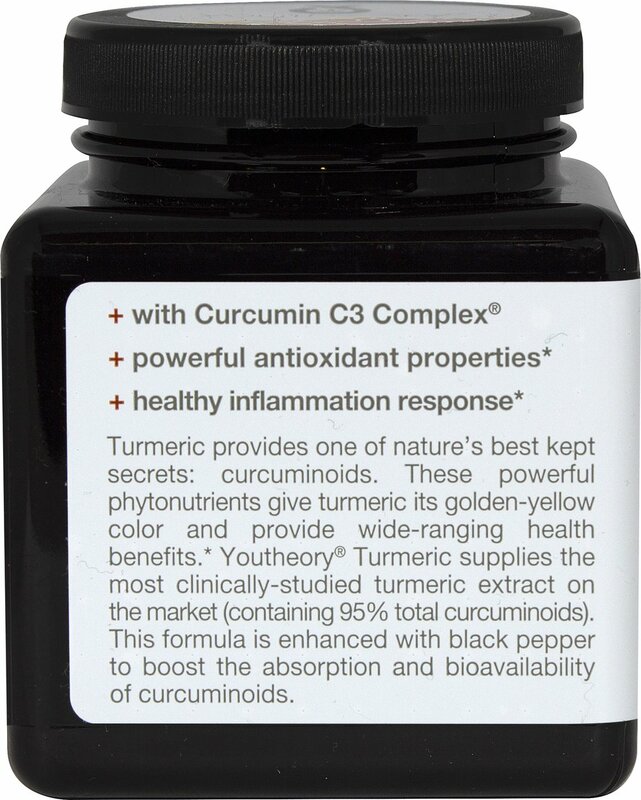 Turmeric provides one of nature's best kept secrets: curcuminoids. These powerful phytonutrients give turmeric its golden-yellow color and provide wide-ranging health benefits. 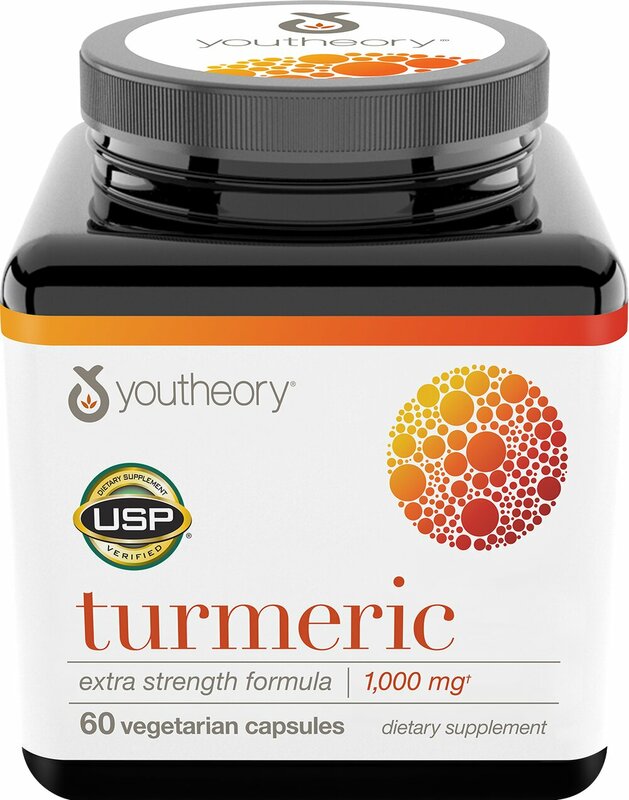 ** Youtheory® Turmeric supplies the most clinically-studied turmeric extract on the market (containing 95% total curcuminoids). 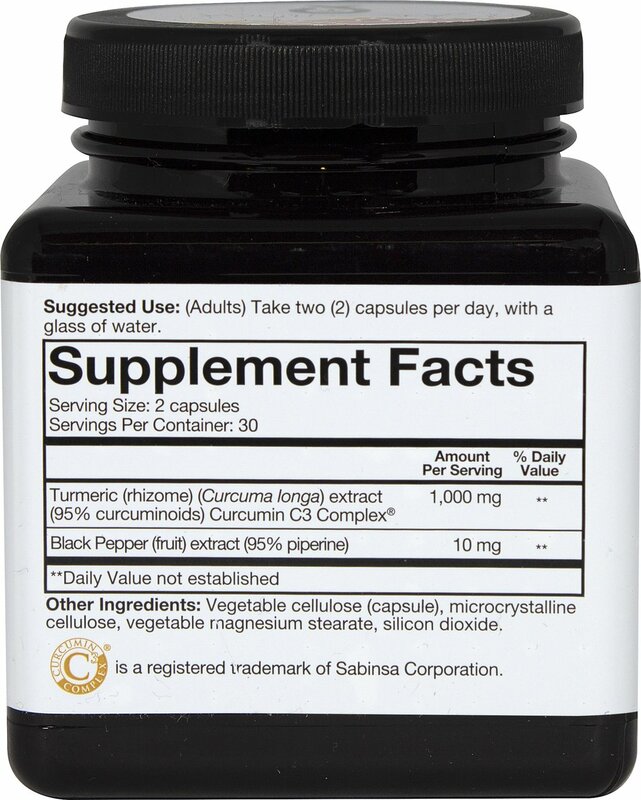 This formula is enhanced with black pepper to boost the absorption and bioavailability of curcuminoids.